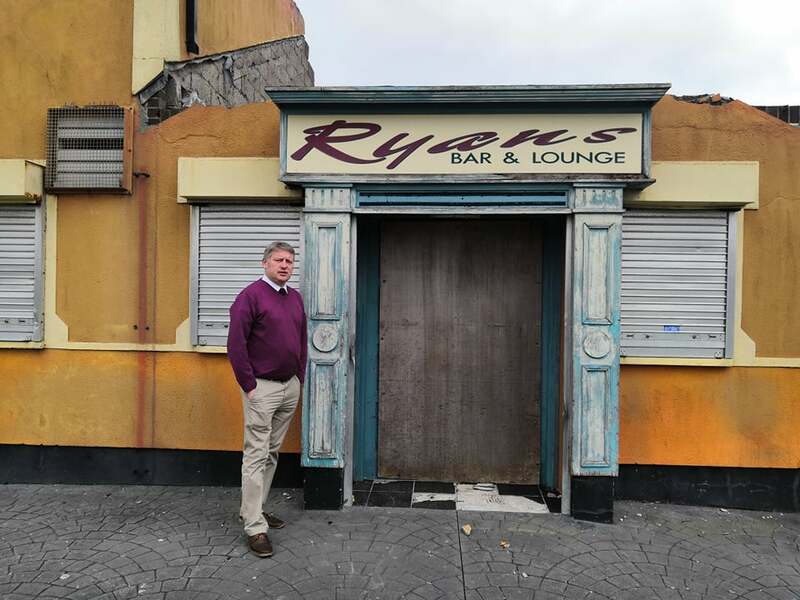 ONE of the city’s longest-running sagas – the derelict remains of the former Ryan’s pub in Ballybeg – has finally come to an end, the Waterford News & Star can exclusively reveal. 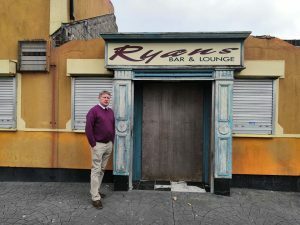 Back in March 2011, the former pub was gutted by a blaze and in the eight years that followed, it had a host of different owners, none of whom seemed either able, or willing to do something with it. Thankfully for the area, the most recent owners – a venture capitalist firm from the UK – have finally been forced into submission and surrendered the site to a local builder’s company. it is understood that the builders had been working for the venture capitalist firm in the UK and managed to convince them to release the much sought after land in Ballybeg. A representative of the company, Raymond Wash told the Waterford News & Star that they had their eye on the pub for a while. Raymond said that they have swift and immediate plans for the site. 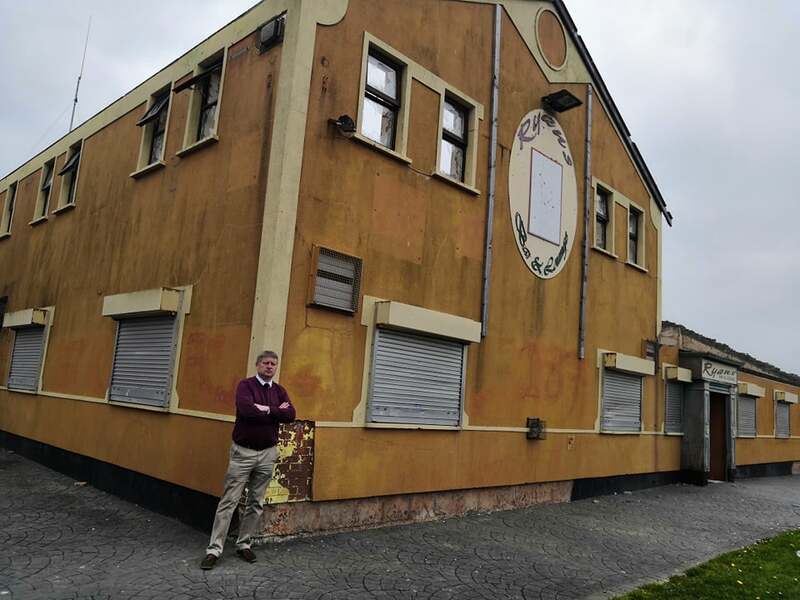 Fianna Fail Councillor Jason Murphy said that it was a “relief that the eyesore was finally going to go”.